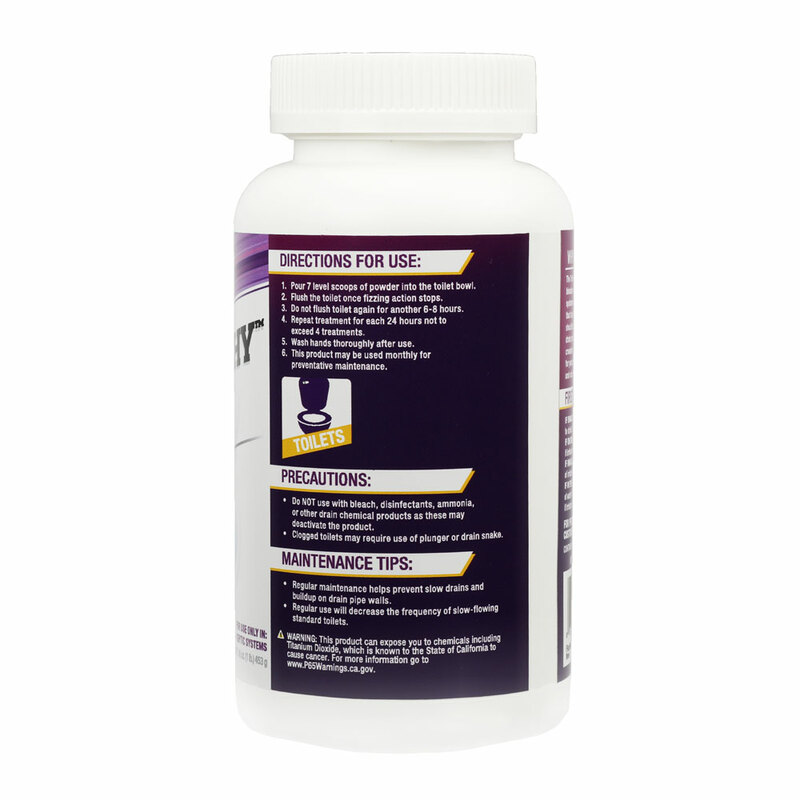 PREVENTS BACKUPS - The powder formula penetrates through years of buildup. 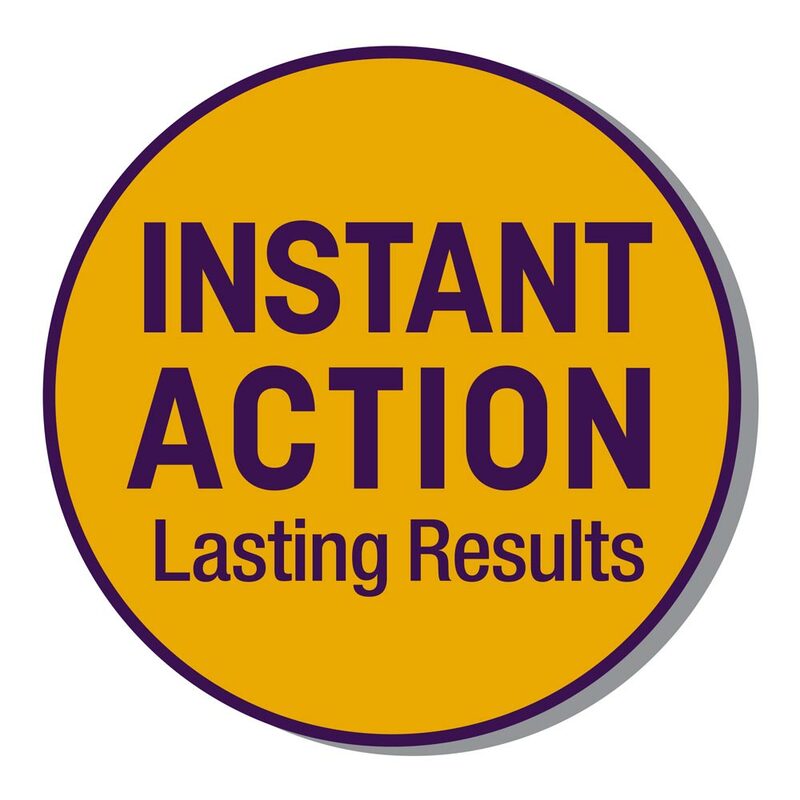 INSTANT ACTION, LASTING RESULTS - The unique combination of biologicals and enzymes continues to eat away common buildups well beyond the flush. MONTHLY MAINTENANCE - Use on a monthly basis to prevent slow-flowing standard toilets to keep your pipes flowing freely. 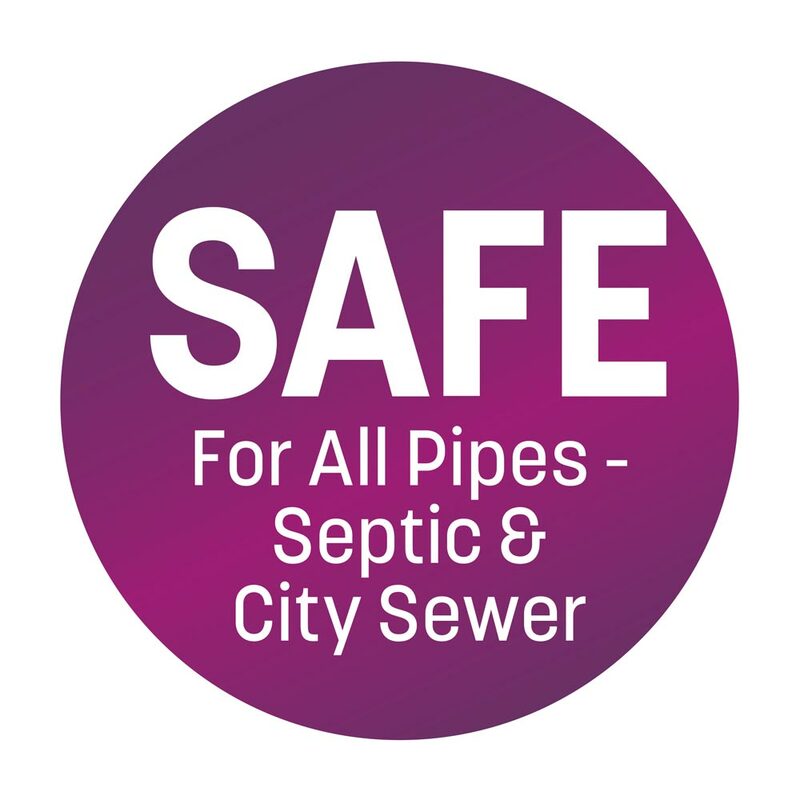 SAFE FOR ALL PIPES - Compatible with all pipes including septic systems and city sewer. MULTIPLE USES - The 16 oz. bottle contains 4 treatments, perfect for monthly maintenance for multiple toilets. 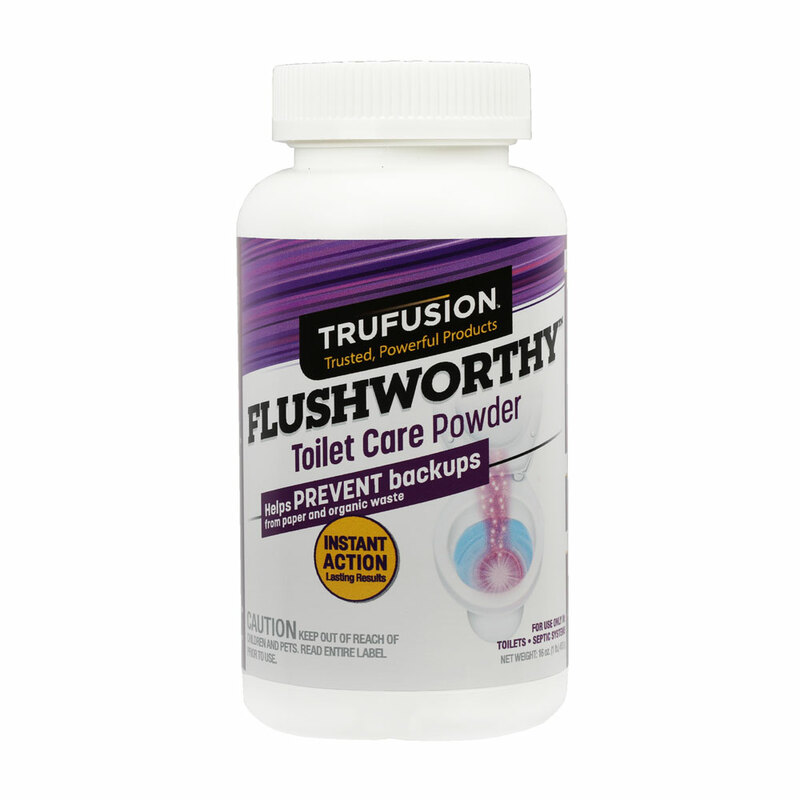 Care and maintain your toilet with the TruFusion™ FLUSHWORTHY™ Toilet Care Powder. 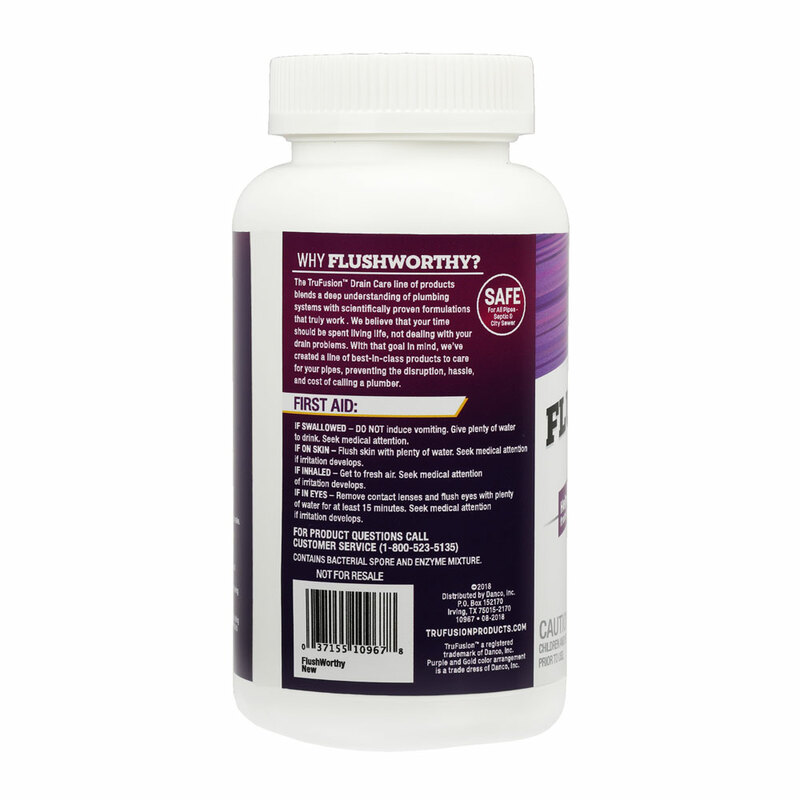 The FLUSHWORTHY™ Toilet Care Powder instant action technology and impactful combination of biologicals & enzymes helps prevent backups from paper and organic waste while sustaining a healthy septic system. 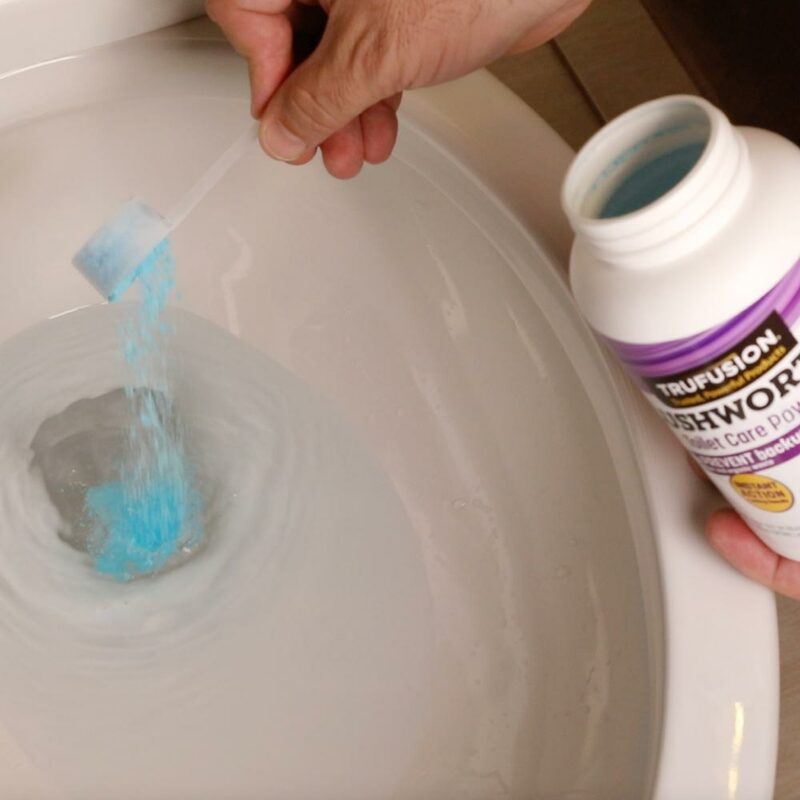 Use regularly for monthly maintenance to prevent slow drains, buildup on drain pipe walls, and decrease the frequency of slow-flowing standard toilets. 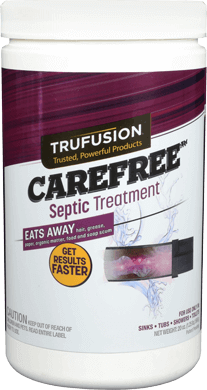 This product is safe to use for toilets and septic systems. Do not use with bleach, disinfectants, ammonia, or other drain chemical products as these may deactivate the product. 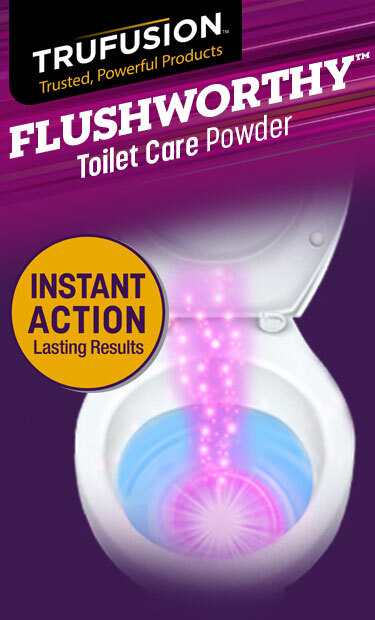 Pour 7 level scoops of powder into the toilet bowl. Flush the toilet once fizzing action stops. Do not flush toilet again for another 6-8 hours. Repeat treatment for each 24 hours, not to exceed 4 treatments. This product may be used monthly for preventative maintenance. Regular maintenance helps prevent slow drains and buildup on drain pipe walls. Regular use will decrease the frequency of slow-flowing standard toilets. IF SWALLOWED – DO NOT induce vomiting. Give plenty of water to drink. Seek medical attention. 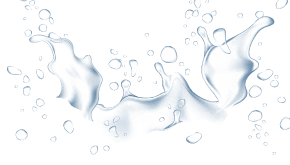 IF ON SKIN – Flush skin with plenty of water. Seek medical attention if irritation develops. IF INHALED – Get to fresh air. Seek medical attention if irritation develops. 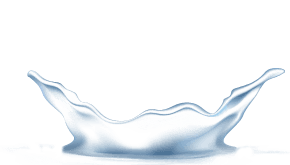 IF IN EYES – Remove contact lenses and flush eyes with plenty of water for at least 15 minutes. Seek medical attention if irritation develops. Do NOT use with bleach, disinfectants, ammonia, or other drain chemical products as these may deactivate the product. This product can expose you to chemicals including Titanium Dioxide, which is known to the State of California to cause cancer.